George Jerome Bagrowski, 78, of Delaware, formerly of Anne Arundel County, passed away on March 20, 2018, with his family by his side. He was the husband of Joyce (Simmont) Bagrowski, to whom he was married to for 54 years. He was born in Baltimore to the late James and Anna Bagrowski. He honorably served his country in the Airforce for four years and was retired from the Department of Defense at the National Security Agency. He enjoyed spending time with his beloved wife, family and card night at the clubhouse. He is survived by his beloved wife, Joyce; loving daughters, Lisa Jordan and husband Robert Jordan of Pasadena, Maryland and Roxanne Voorhees of Odenton, Maryland; grandchildren Amber Crowley and Autumn Jordan and four step-grandkids, Shannon Whitesel, Jason Jordan, Courtney Jordan and Greg Jordan. And surviving siblings Rose Strade and James (Stach) Bagrowski. Visitation will be held on Thursday 5-8 PM, and Friday 3-5 & 7-9 PM at Singleton Funeral & Cremation Services. 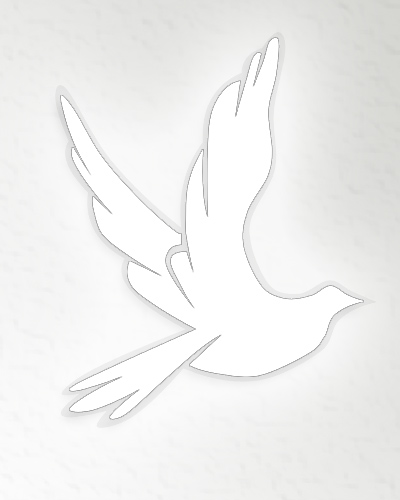 A Celebration of Life service will be held Saturday, March 24th, 11 AM, in the funeral home chapel.